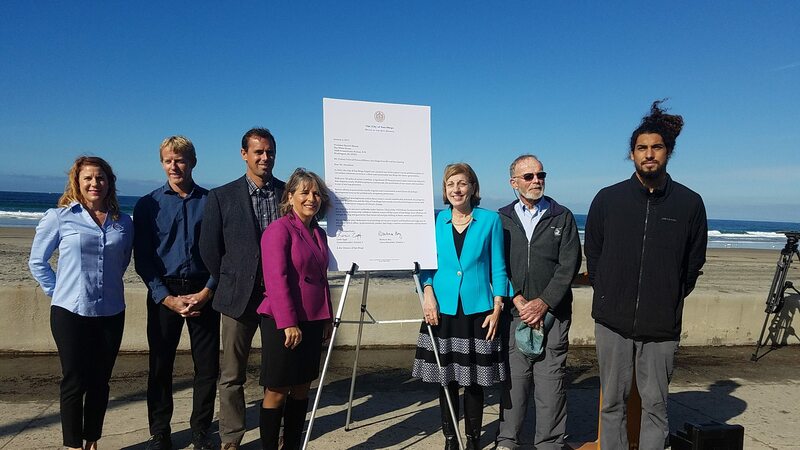 On Friday, January 6, 2017, WILDCOAST joined San Diego Councilmembers Barbara Bry and Lorie Zapf, and other conservation organizations, to urge President Obama to protect the coast of San Diego from any future offshore drilling. Recent efforts to prevent the Pacific region’s outer continental waters from oil and gas development have so far yielded only temporary protection. 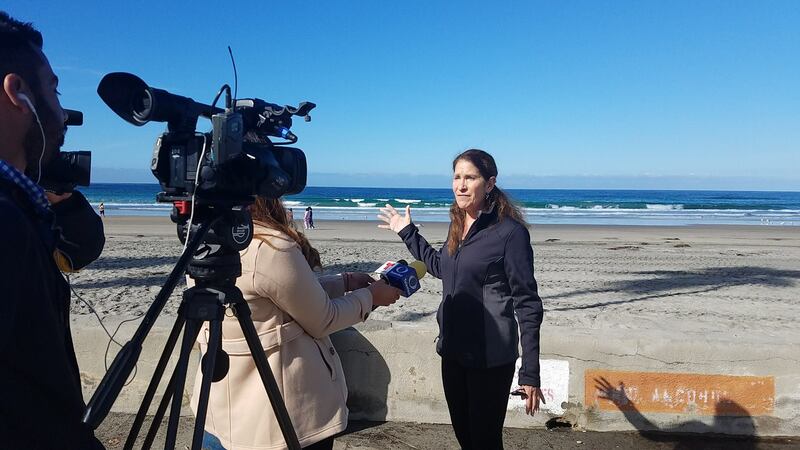 Oil spill disasters are no strangers to the California coast. 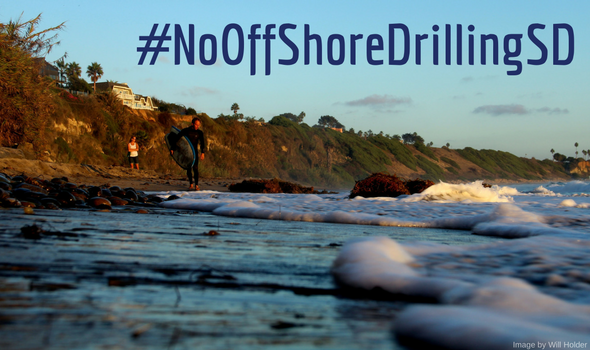 In 2015, an offshore drilling line ruptured in Goleta spilling over 142,000 gallons of oil on to local beaches, impacting wildlife and local MPAs. And there was of course the tragic 1969 oil spill in Santa Barbara that dumped three million gallons of crude oil into the Pacific. Disasters like these cost the state millions of dollars to clean up and have long term impacts on ecosystems, wildlife, communities and regional economies. 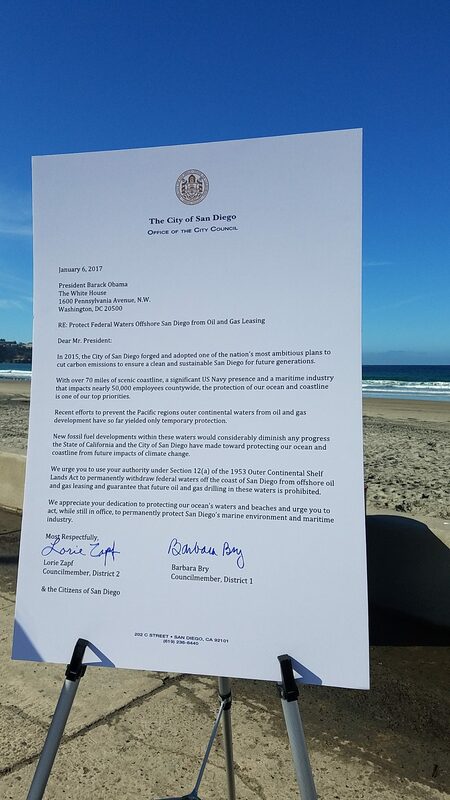 Today, Councilmember Bry and Zapf will send a letter to President Obama asking him to impose a permanent ban on oil and gas drilling off our coast. 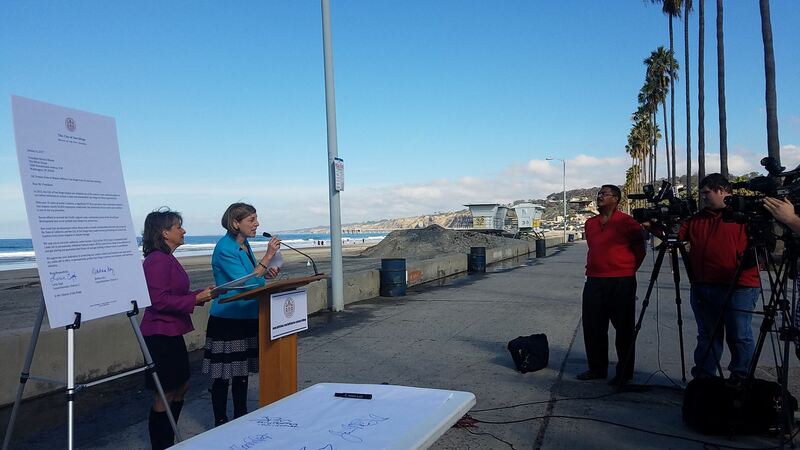 Call your local representatives: City councilmembers and Congressional representatives. Let’s protect the golden coast!